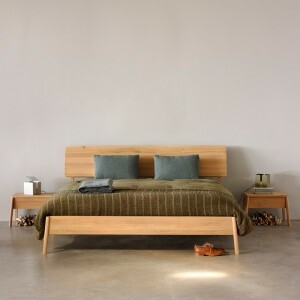 Our range of bed frames will help you sleep easy at night for a long time to come as they’ve all been crafted by experts out of the finest materials around. 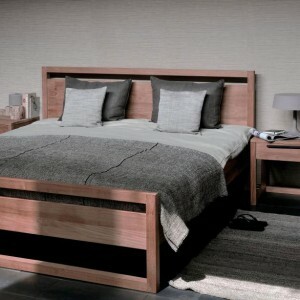 Walnut, teak and solid oak beds are available, providing the perfect option for every style of bedroom. 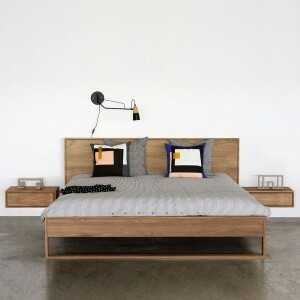 Beds that mix both contemporary and traditional designs in single, double, queen and king sizes form a unique item of furniture for your home. Whether you’re looking to upgrade your current bed or are searching for a comfortable, fresh one for a newly redecorated room, we provide a number of excellent solutions. 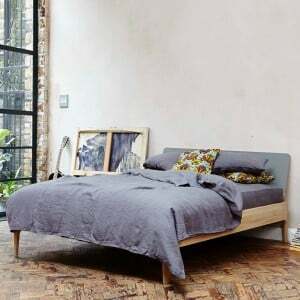 Using solid and reliable materials, along with the traditional techniques employed by experts in our family owned workshops across Europe, all these wooden beds for sale have had plenty of attention and care paid to them during construction. 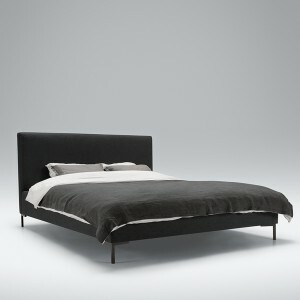 Each bed frame therefore provides a solid foundation and its own unique feel. From the larger headstead of the Skye beds to the curved one on all Curve European bed frames, differing styles exist to suit every taste. Many of our single and double oak bed frames come with a choice of different finishes to help create one most suited to your room. 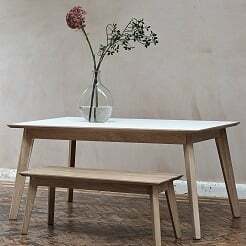 Those with a light and natural oak finish or a steamed oak wenge oil for a darker aesthetic are available. 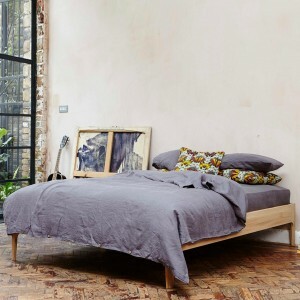 If you’re looking for the best wooden bed frames with storage then the taller Curve European and light teak bed frame offer plenty of room underneath. We also offer wooden bed with drawers and our Luna storage beds are efficient too, opening up to provide space underneath the mattress. 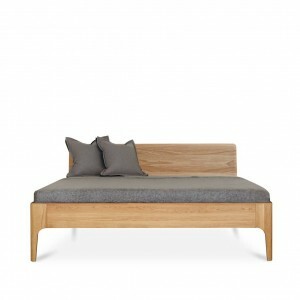 For the best wooden bed frames the UK has to offer browse through our online collection and place your order today.